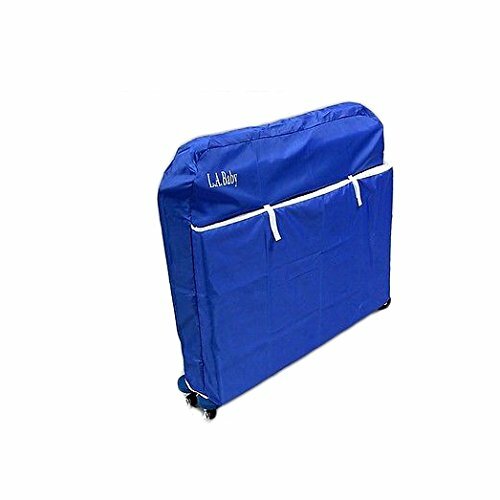 Make sure to protect your crib with our nylon cover. Made especially for LA Baby full size wood cribs. If you have any questions about this product by LA Baby, contact us by completing and submitting the form below. If you are looking for a specif part number, please include it with your message.